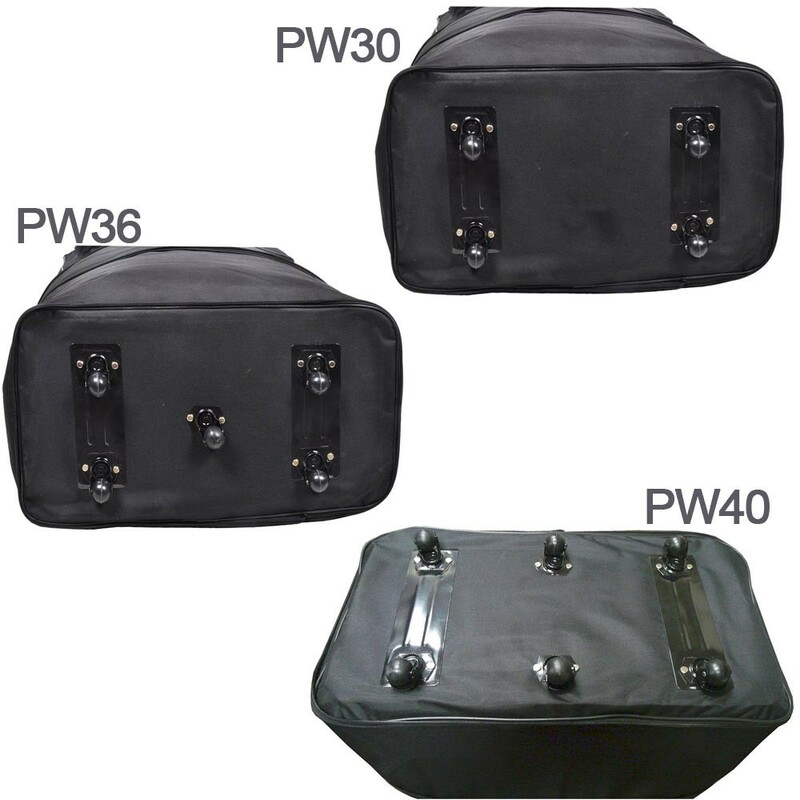 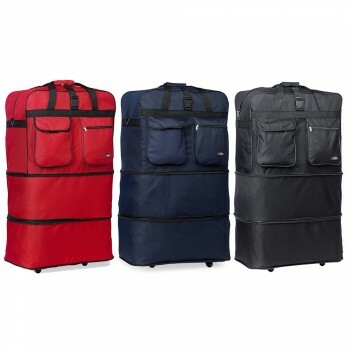 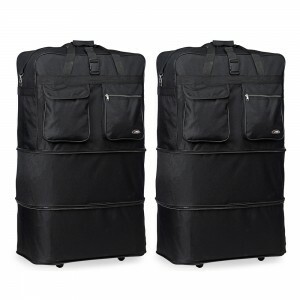 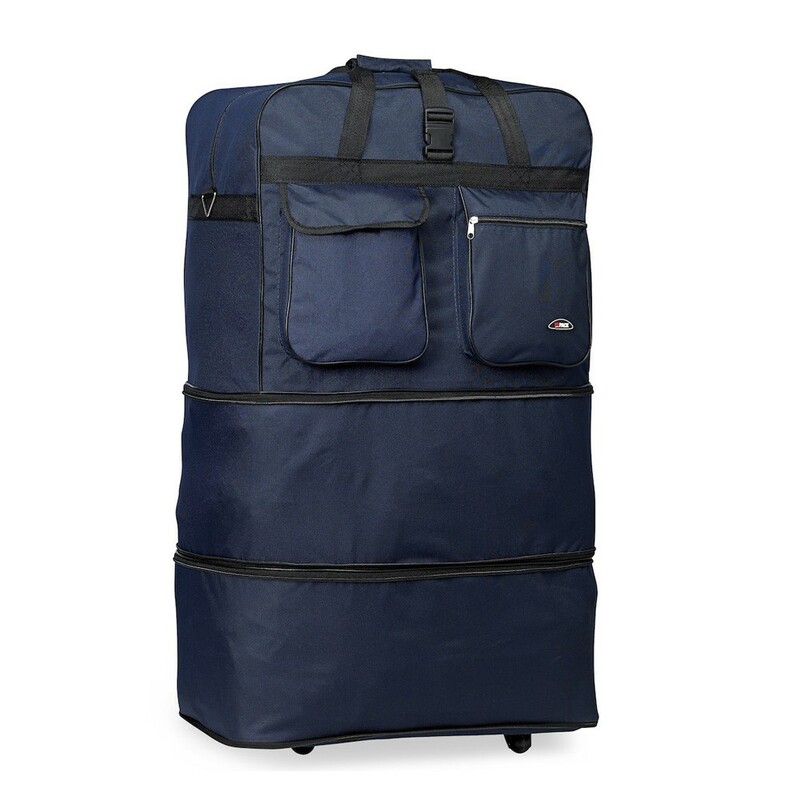 HIPACK 360° Enorme PW Spin Rolling Wheeled Bag in 30" 36" and 40"
HIPACK 360° Enorme PW Spin Rolling Wheeled Bag. 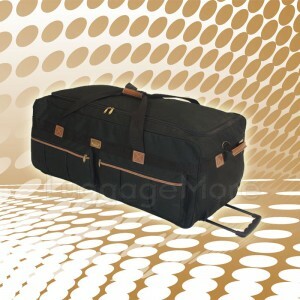 As one of our best selling items, the Enorme is exactly what it sounds like: enormous! 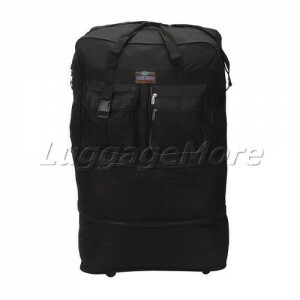 It is fit to pack anything and everything for long travel expeditions. 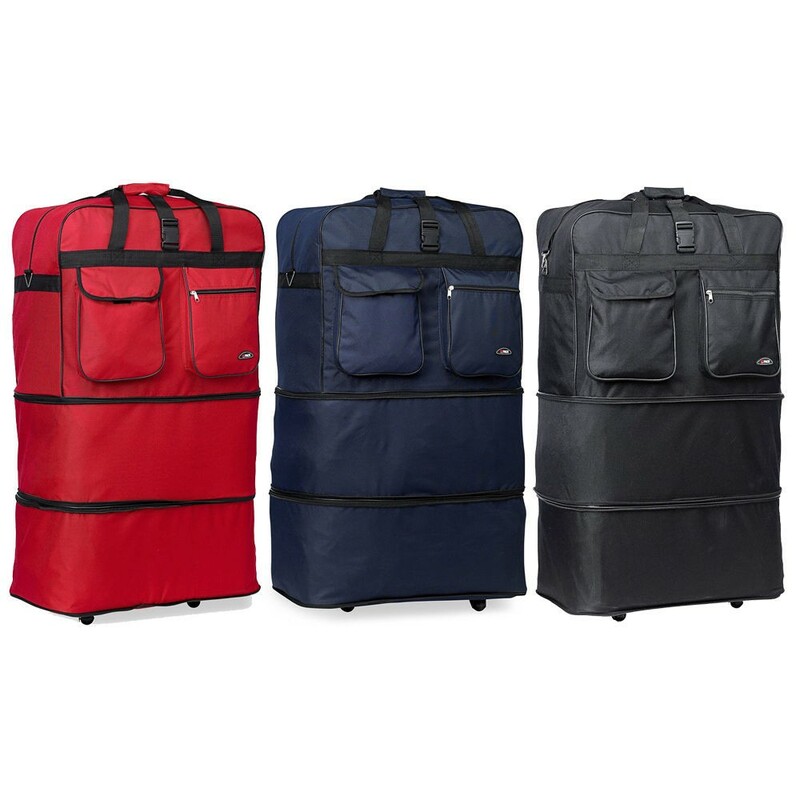 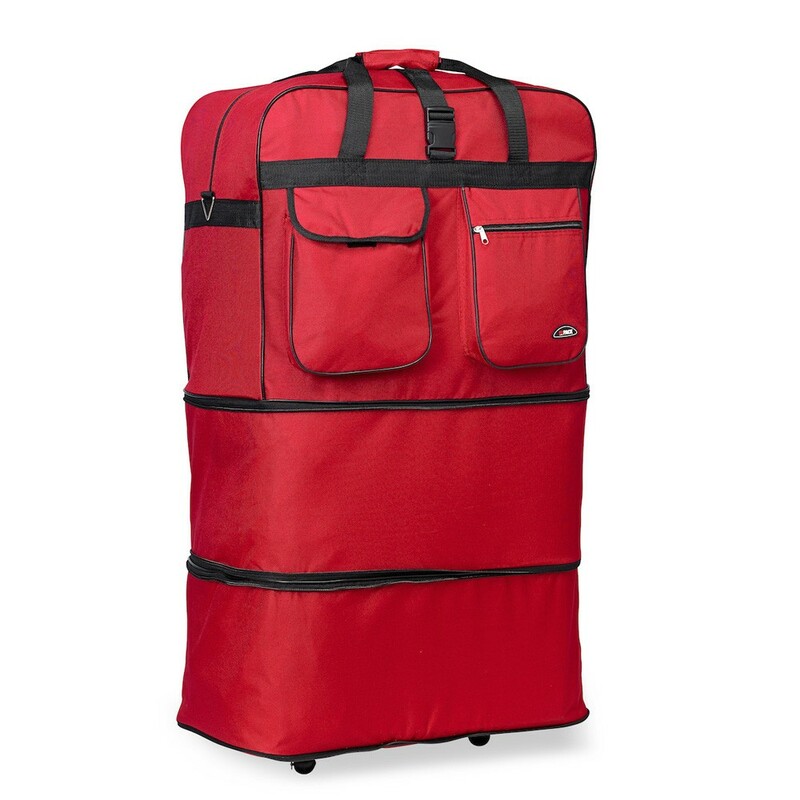 Designed with durable wheels on the bottom of the bag, the Enorme is equipped to roll heavy freight effortlessly. 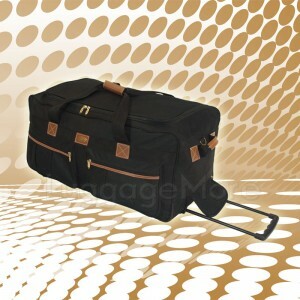 This style is available in 3 sizes. 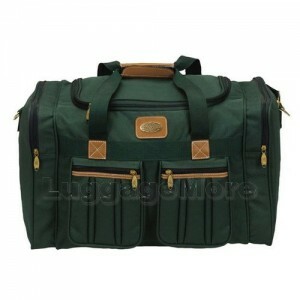 The dimensions shown in the listing are the bag's maximum dimension. 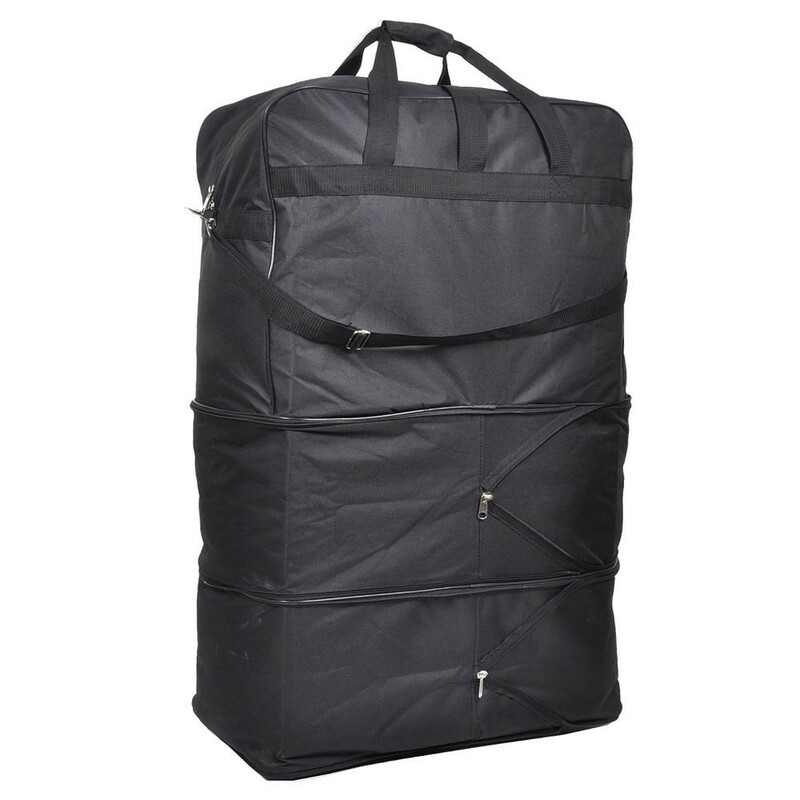 Bags are expendable; to reach the maximum height, you need to zip off the multi-level zipper system at the bottom. 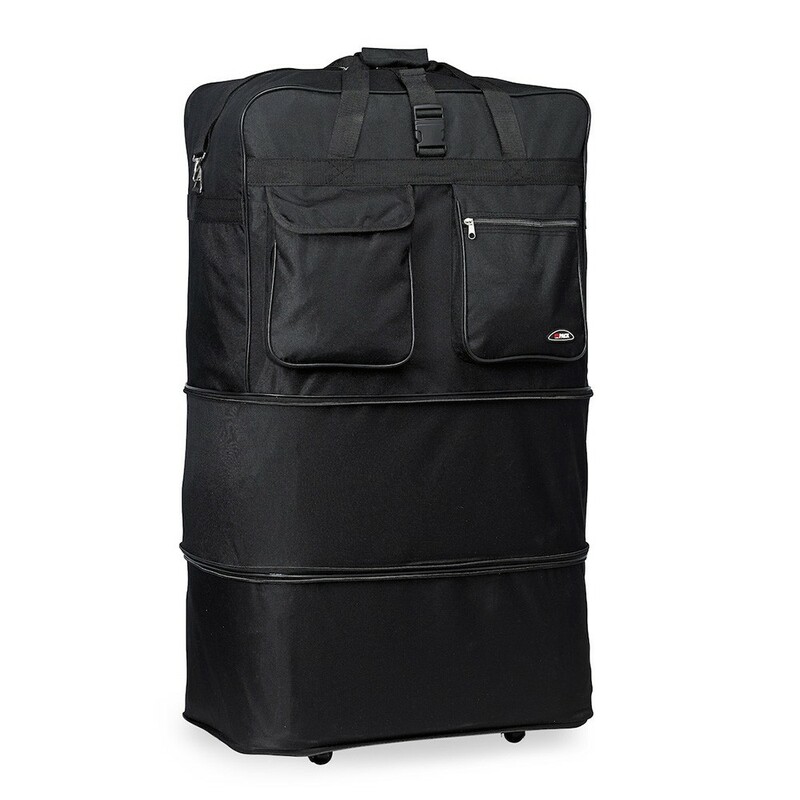 Multi level zipper system makes the bag expandable up to the bag size.